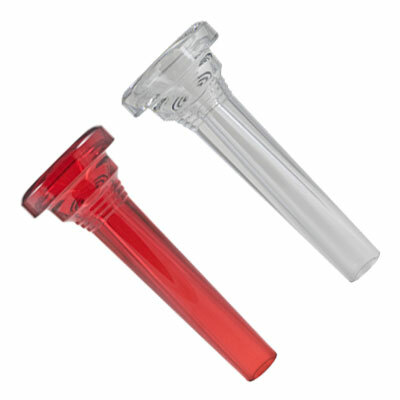 Our Flugelhorn Mouthpieces are manufactured entirely from our indestructible & comfortable Lexan material! And, colored too! 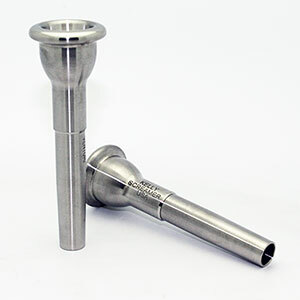 KELLY Mouthpieces are sampled by our professional staff and adjusted to produce our final, comfortable, easy-blowing mouthpieces. 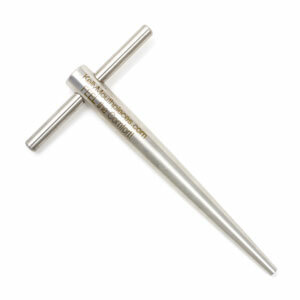 Our mouthpieces are identical to exacting standards. 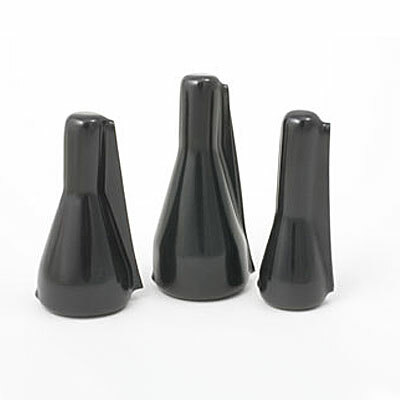 KELLY Lexan Flugelhorn Mouthpieces are designed to fit all standard receivers including Bach and Yamaha! Two cup sizes available - listed from smallest to largest! KELLY - 3C - KELLY's 3C cup with flugelhorn-shank! KELLY - 6V - Our deeper "V"-shaped cup - preferred by experienced players!